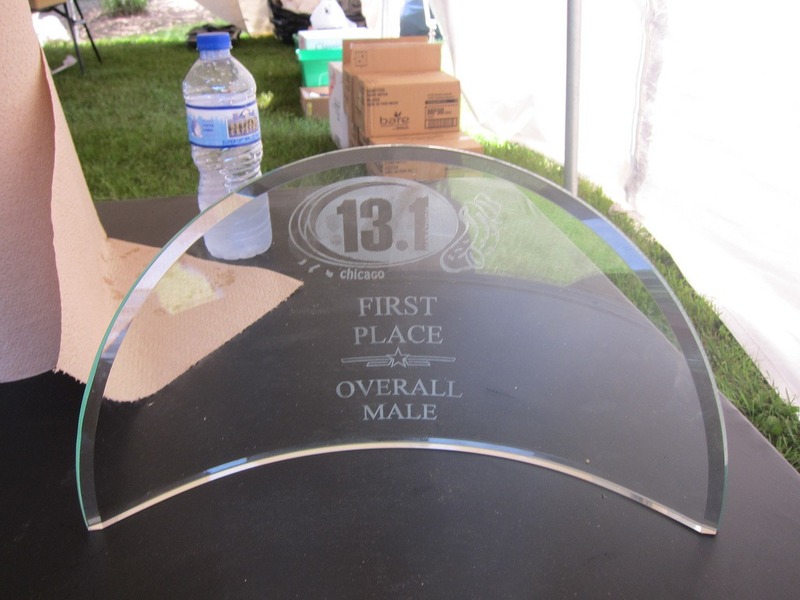 Unless you have been hiding under a rock I am sure you have heard about the trouble that was experienced at the 13.1 Marathon in Chicago last week. A race that was stopped early by the race organizers and a runner that lost his life while attempting to run through the extreme temperatures. After reading about the events of the day I saw Mary post on Facebook that she was waiting for her flight home so I took a moment to apologize for the turn of events. She quickly replied and then asked if she could call me. I have to admit I didn’t expect to hear what she was about to tell me. 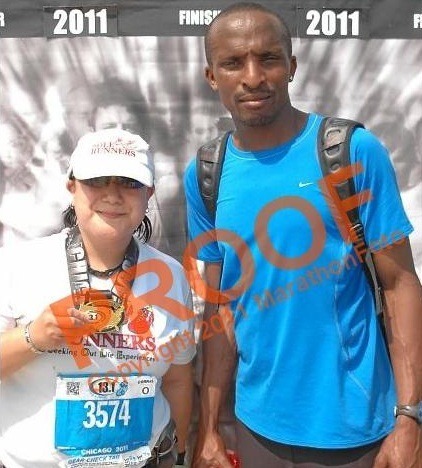 She explained how she met Moses Waweru on the shuttle, and how he later won the race. I won’t go into all of the details here but I am going to suggest that you head over to The Running Green Girl blog and read both her race report, as well as the story about her adventure. This is a story you cannot make up, and I feel privileged to be part of the events that set the wheels in motion for something that Mary will never forget. Have you ever had something happen to you at a race that you will never forget? Oh, Tim, thank you again for giving me this opportunity. It was certainly the experience of a lifetime! That was a great story she had too. IMO the race director did the right thing. Really, who cares about a race....someone lost their life! It is a tough call Jeff. I wouldn't want to be a race director in that circumstance. Life is one thing that cannot be replaced. They can all run another race.